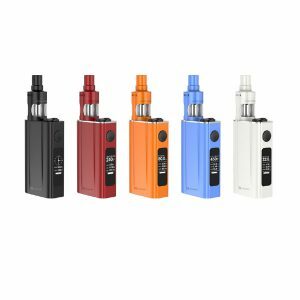 Wismec HiFlask kit is a compact pod system with a sleek design and an innovative airflow adjustment system. 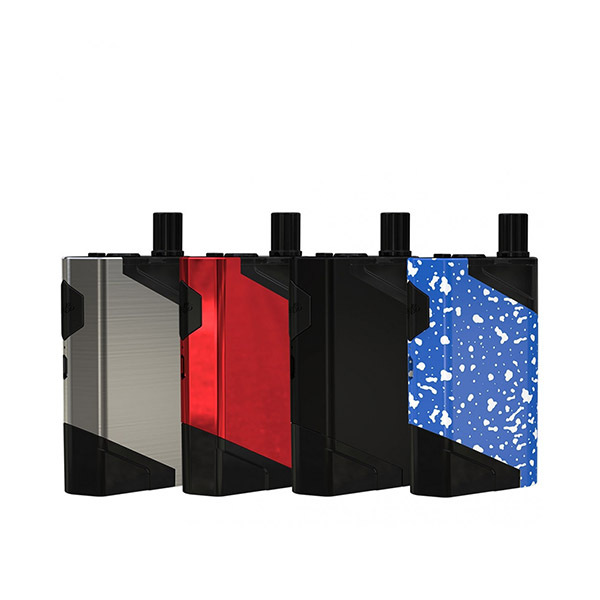 Wismec HiFlask kit is a new compact pod system entering the vaping market with a sleek design and an innovative airflow adjustment system. The device integrates a battery with 2100mAh capacity and 2A quick charge capability. 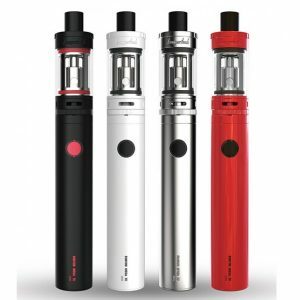 This portable device works with cartridges allowing to store up to 5.6ml of an e-juice. 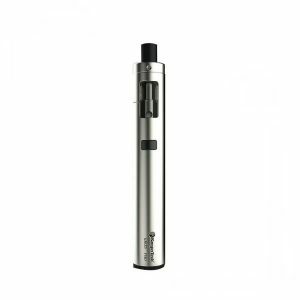 It boasts the JVUA(Juice Vertical and U Airflow) system which helps to get a pure flavor and huge clouds. You can adjust the airflow according to your needs. The coil resistance is 0.35ohm. This highly efficient kit comes with a stylish angular design. 4 color finishes are offered for you to choose from. All in all, with the Wismec HiFlask vapers, will get a stable and long-lasting vaping experience with tasteful flavor and large clouds. Being at the same time very portable and ergonomic, the Wismec HiFlask pod system is a suitable kit for the on-the-go style of life.